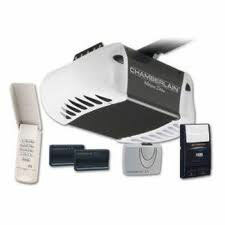 We are one of the leading garage door care, emergency repair, routine maintenance and installation companies the area. For a personal insight into experiences with our services, take a look at our customer reviews and get a better idea of our quality services. 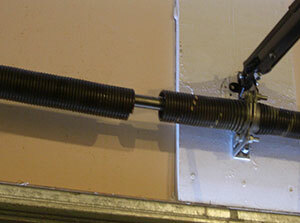 "The lower end of the garage door track and the bottom panel were very rusty and I wanted a professional to fix them. After comparing quotes from different companies, I chose this one as it offered the best deal. After asking me some questions, the guy discovered where the problem came from. Apparently, I had been using a corrosive garage floor cleaner. He replaced the panels, and my door looks perfect now. I really want to thank the specialist of Garage Door Repair in Hacienda Heights for fixing the problem! If you need a professional solution for your overhead door, I definitely recommend hiring this service provider."